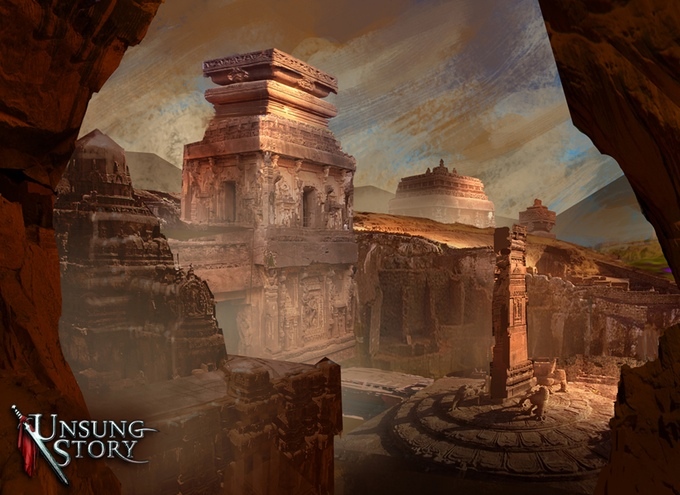 Unsung Story is a buy to play 3D tactical RPG being developed by Playdek for PC, Mac, and Linux that features both Singleplayer and Multiplayer game modes. 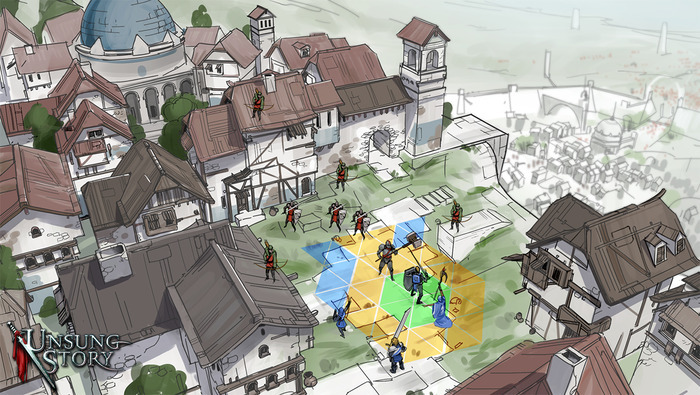 In Singleplayer you can investigate a conflict that has been tearing apart the land of Rasfalia, and in Multiplayer you can go head-to-head against other players in real-time, turn-based combat. 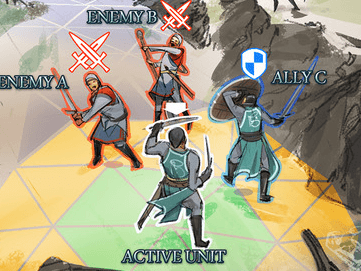 In both game modes you will command units of varying types and classes, using them to fit any situation you might be presented with. Environmental Factors: Both terrain and elevation will need to be taken into account when positioning your units. 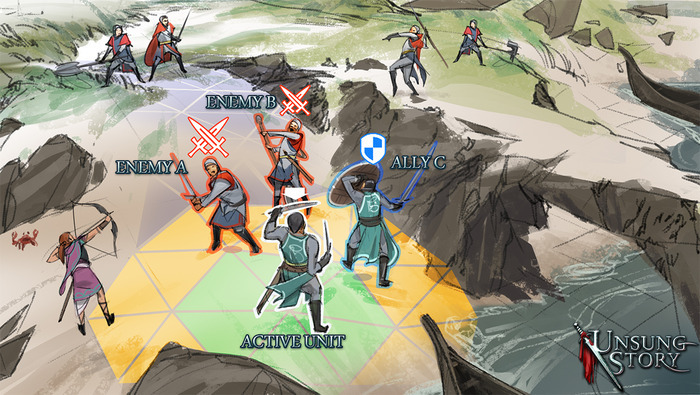 Multi-Level Class System: Units can be of five different class types: Attacker, Defender, Mage, Healer, and Tamer. 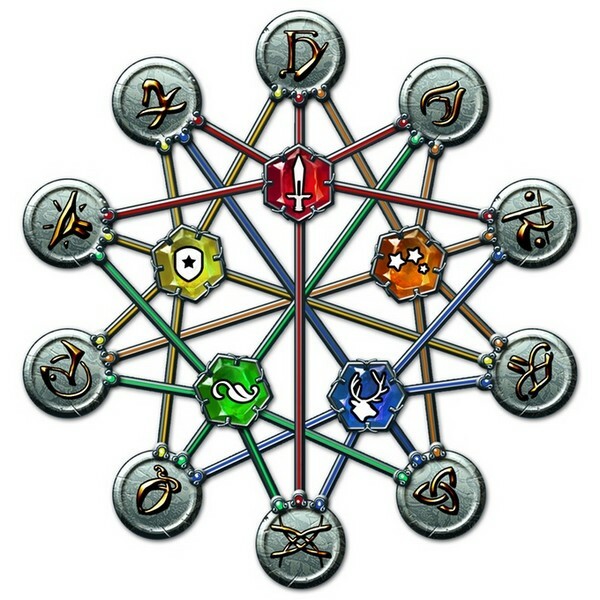 Each of these class types can then be specialized with professions that will truly make them stand out from one another. 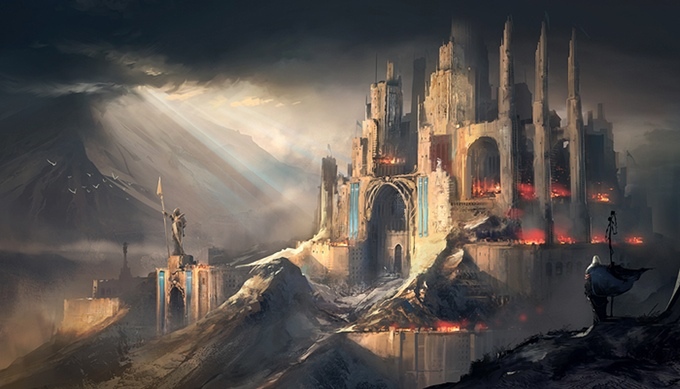 3D Environments: You won't only just be fighting strategic battles, but you will be doing so in breathtaking 3D environments.